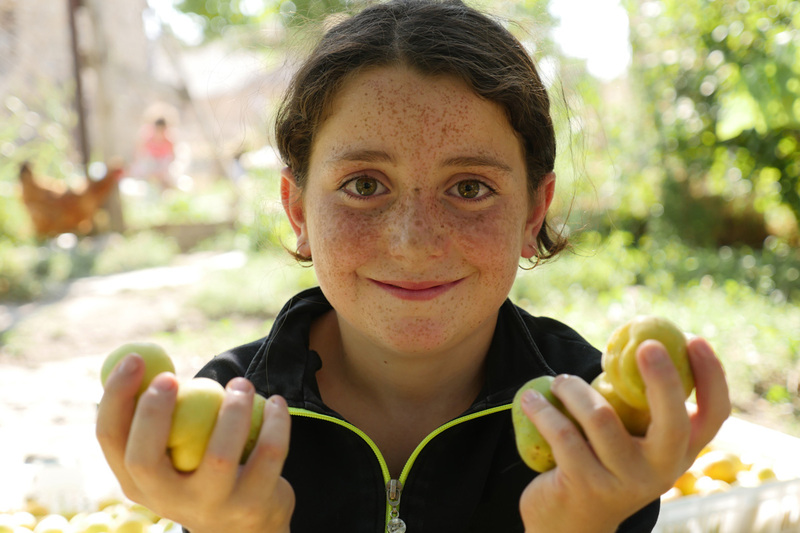 economic development of the Urtsadzor community cluster by contributing to poverty reduction. 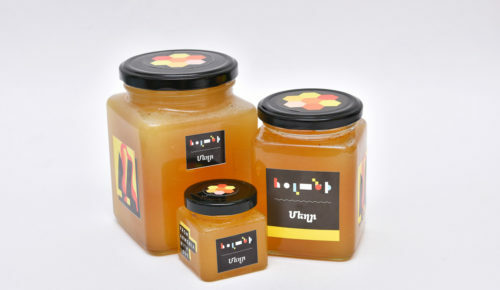 Various herbs, fruits and honey offered by Urtsadzor community cluster’s households are collected, processed and packaged in Holani Agro Produce Processing factory. The “Holani” processing unit was founded by the Foundation for the Preservation of Wildlife and Cultural Assets (FPWC) in frames of the “Reduction of poverty in Urtsadzor community cluster by developing (self) employment opportunities” project. 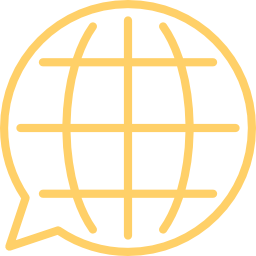 The project is funded by the European Union (EU). 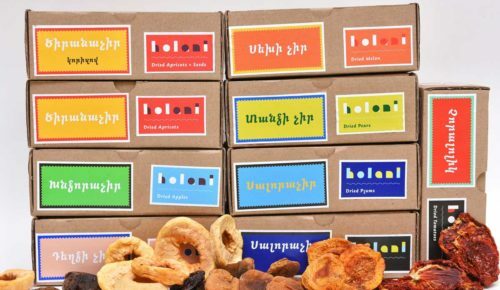 The mission of Holani is to contribute to the development of Armenian communities creating a unique value for the consumers. The practical part of the “Reduction of poverty in Urtsadzor community cluster by developing (self) employment opportunities” project was preceded by trainings and workshops, which provided the residents of the community with all the necessary knowledge on business project development and implementation. More than 100 representatives of the target group of the community cluster gained a complete understanding of organic agriculture, eco and agro-tourism, as well as received necessary computer and English skills. Contribute to the sustainable community development: increase awareness towards environmental issues, invest in the incorporation of modern sustainable technologies, increase biodiversity and regenerate ecosystems, and ensure active engagement of the locals in this procedure. Contribute to the community social development: develop knowledge and capacity of the locals, foster active engagement in the decision making processes, and strengthen inter community connections. Contribute to the community cultural development: activate cultural life, organize cultural events, and engage visitors promoting the location as an interesting sustainable tourism destination. Contribute to the community economic development: create job opportunities, support to self-employment and entrepreneurship, and promote investment and inflow of economic benefits. reinterpreted adding the concept of naturalness and purity. care about millimeters and pixels. 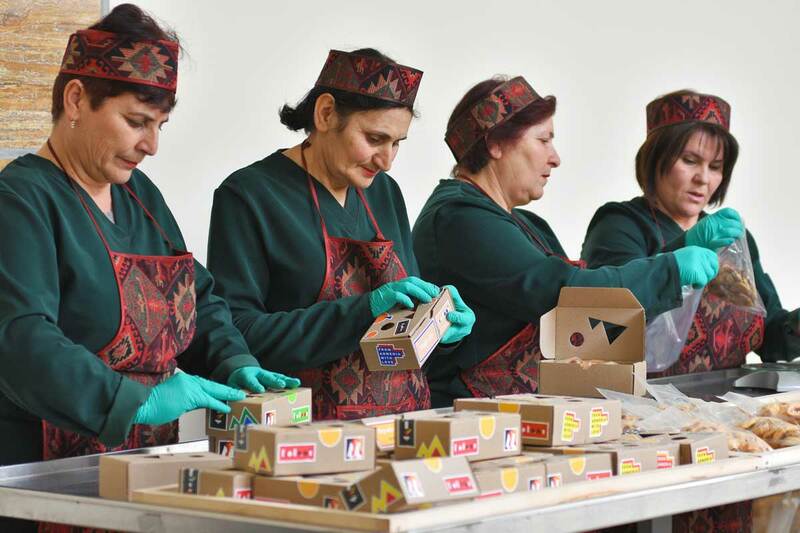 The workers of the “Holani” processing unit are from the Urtsadzor community cluster. “Holani” creates sustainable job opportunities. 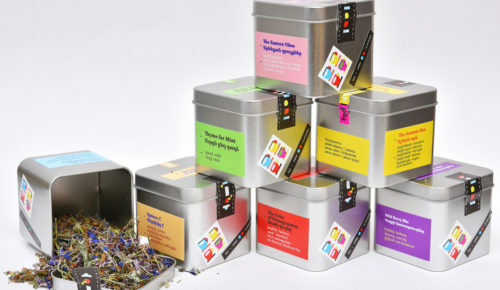 “Holani” products don’t contain any additives. 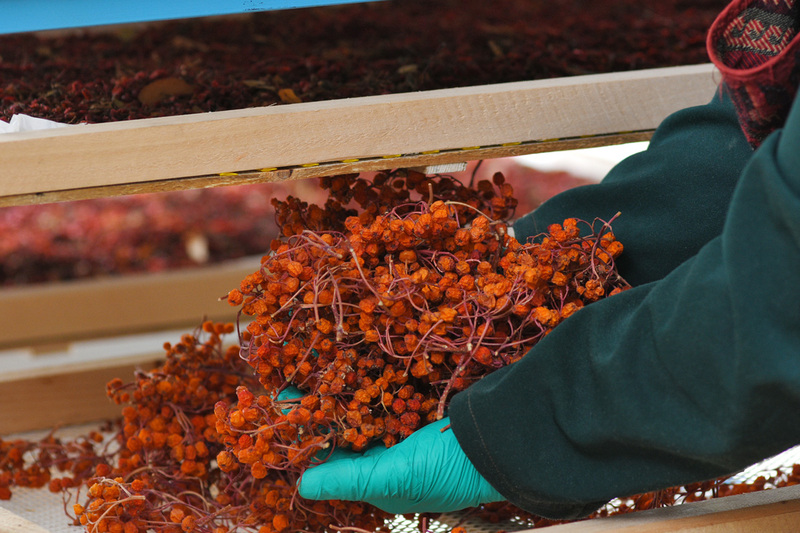 The production process is strictly controlled, which ensures 100% naturalness and integrity of the products.